Liam is a graduate of Barts and the London School of Medicine and holds registration with the Medical Council in Ireland (Specialist Register) and is a member of the Irish College of General Practitioners. 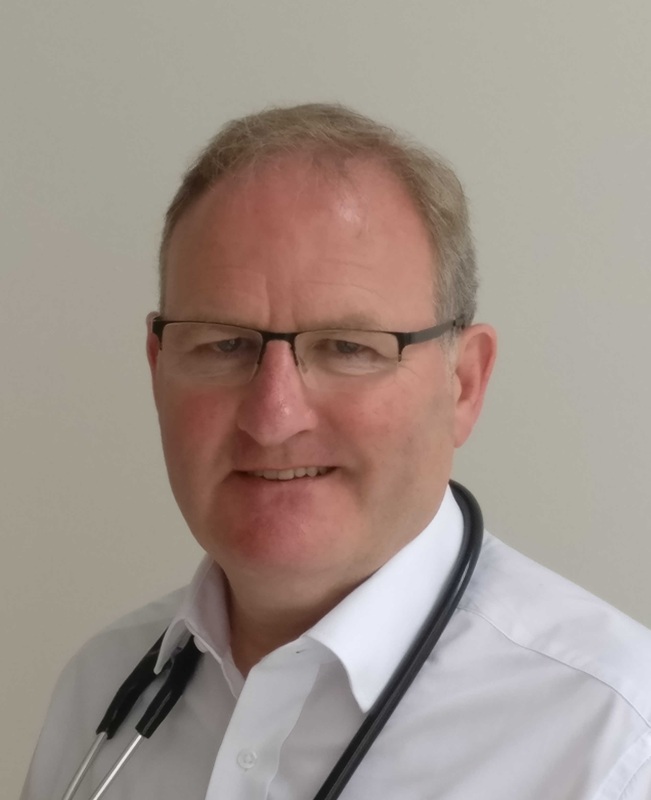 He trained in Ireland and the UK, gaining invaluable experience working in Psychiatry, Emergency Medicine, Paediatrics, Medicine for the Elderly, Sexual Health, Haematology, Hepatology, Oncology and Palliative Medicine. His special interests include Men's Health, Psychiatry and Nutrition. He has Professional Medical Indemnity Insurance.